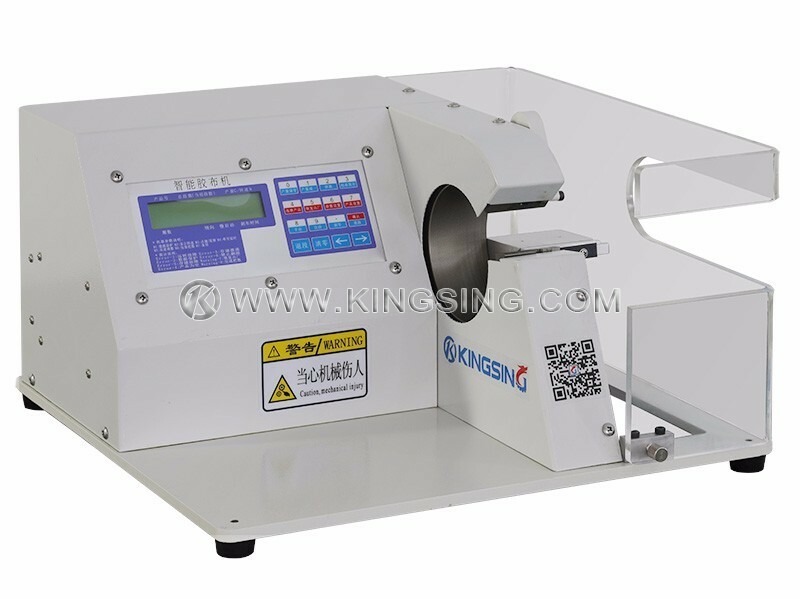 This model is suitable for wire harness taping, working speed is adjustable, tapingcycles can be set. 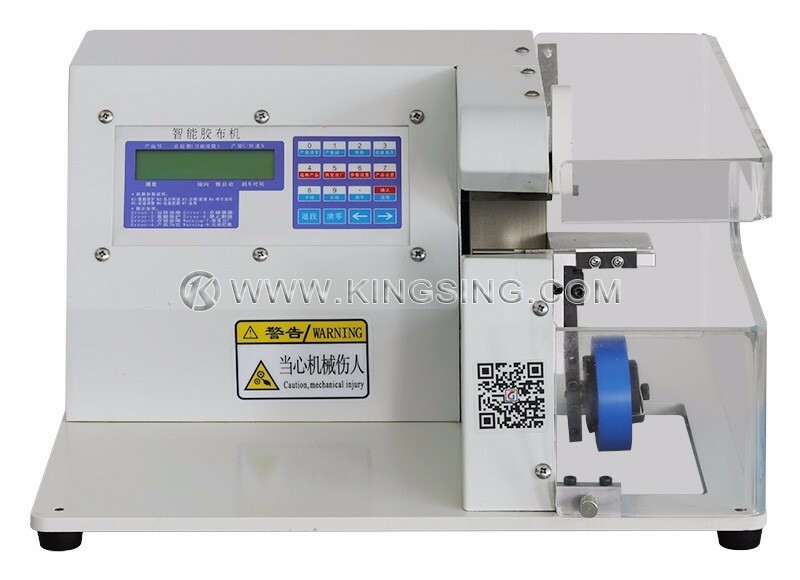 Apply to different kinds of non-insulation tape material,such as duct tape, PVC tape, etc. 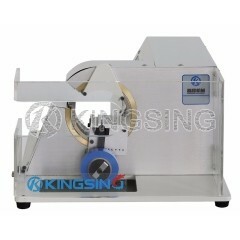 Winding effect is smooth and no fold. 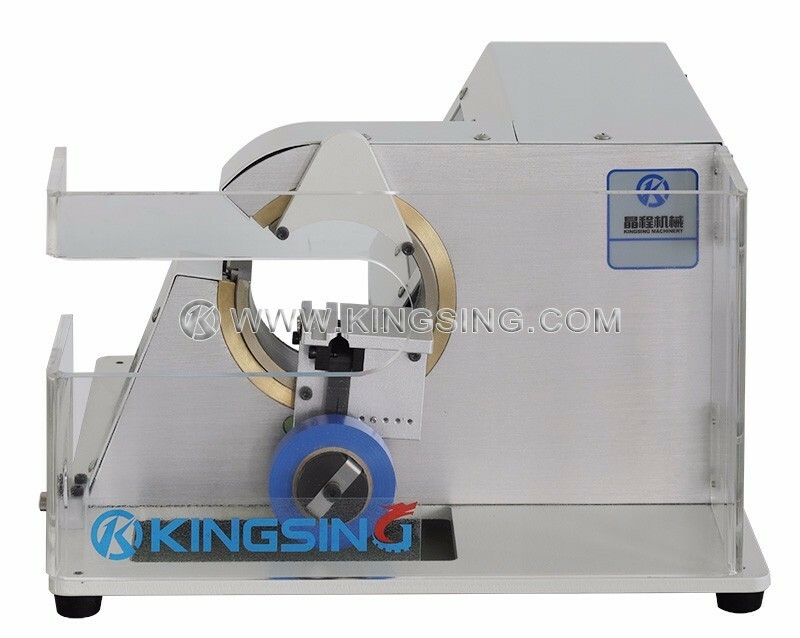 Makesure the tape on each lap winding with a circle of overlapping 1/2 covered.Easy to switch between different winding modes. 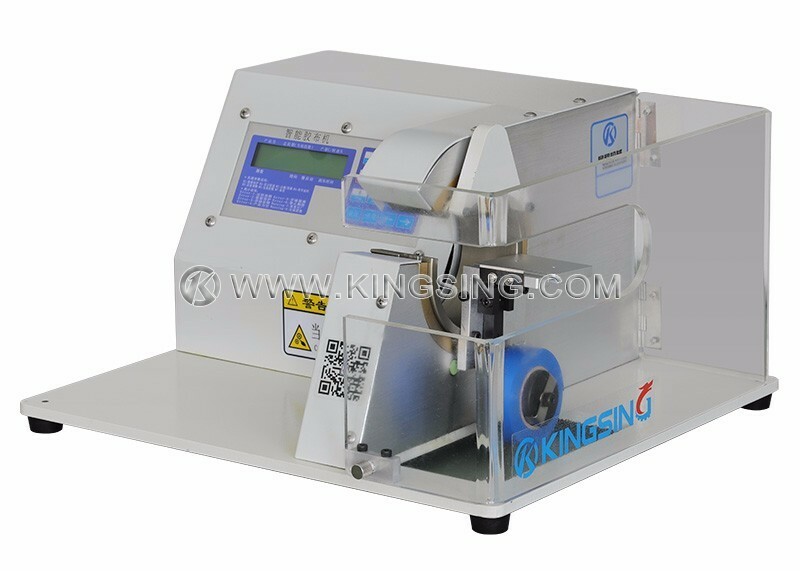 This machine can realizedifferent taping method, for example, same position with point winding, anddifferent positions with straight spiral winding. 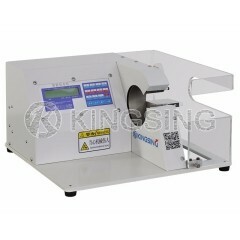 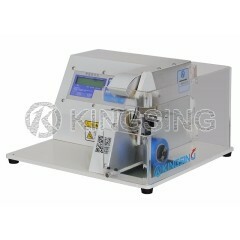 The machine also has a counterwhich can record the working quantity. 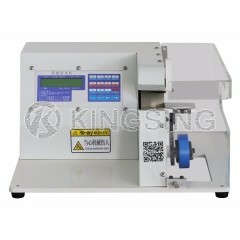 It can replace manual work and improvetaping performance.